Alongside our highly successful Teaching Trip programmes, we offer a number of paddling adventures to a huge variety of exciting locations around the globe. We only run our trips to locations that offer you the adventure of a lifetime. And because we’re even fussier about our staff than our destinations you’ll be learning from the best. Our dynamic, one to one focused instruction style is bred from years of experience and a passion for teaching. Leave the organisation to us, relax, and take in the view. It’s a guaranteed way to get the most from your holiday. Every year we'll high light an adventure or two we're offer, as well as popular annual trips like Chile and Montenegro. Our staff have both experience and expertise in running trips in these destinations, and have enjoyed there time paddling and travelling, they wish to share their next adventure with you. There's an adventure for everyone, and if your perfect destination is not on the list, give us call anyway and we'll be happy to put together a trip tailored just for you! Why do we go.....because we can! 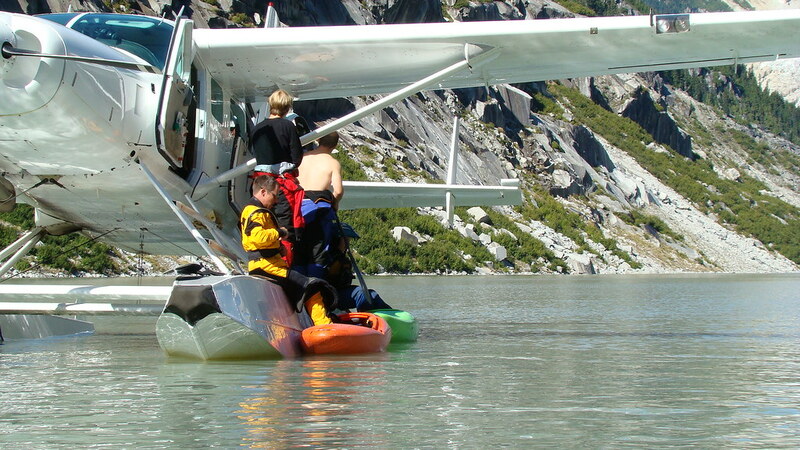 The coastal range of Western North America, from California to Alaska, a barrier of mountains heavy with winter snows provide Summer fun for paddlers. In BC the range of fun is endless, so much so, we go on a Road trip to get just a slice of the action. Staring in Vancouver, we'll head up the Fraser, hitting classics all along the way, to arrive at Clearwater, before heading over the range to Whistler to enjoy some creeking. A road trip is the only way to enjoy the best of BC. The Grand Canyon of the Colorado is probably the most famous section of river in the world, and truly the trip of a lifetime. Carving its way through 200 miles of twisting canyon, over a mile deep in places, this is nature at it's most spectacular. With a range of grade III - IV rapids, including the legendary Lava Falls, there's plenty of whitewater interest, as well as plenty of time to relax and take in some of the world's most incredible scenery. This trip incorporates full raft support to carry all your food and gear, keeping your boat light and responsive. We also let you to skip the fifteen year waiting list for a permit! 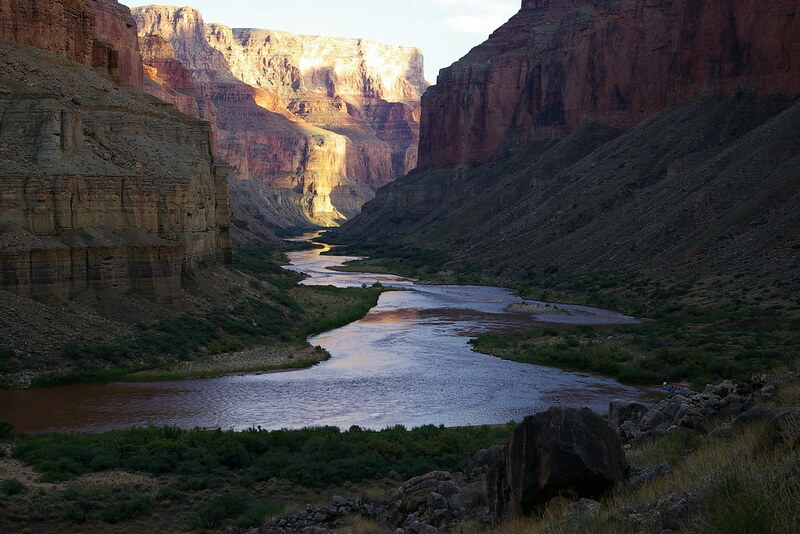 This kind of experience doesn’t come cheap but there's only one Grand Canyon; it's truly the ultimate multi day adventure through one of the wonders of the natural world. 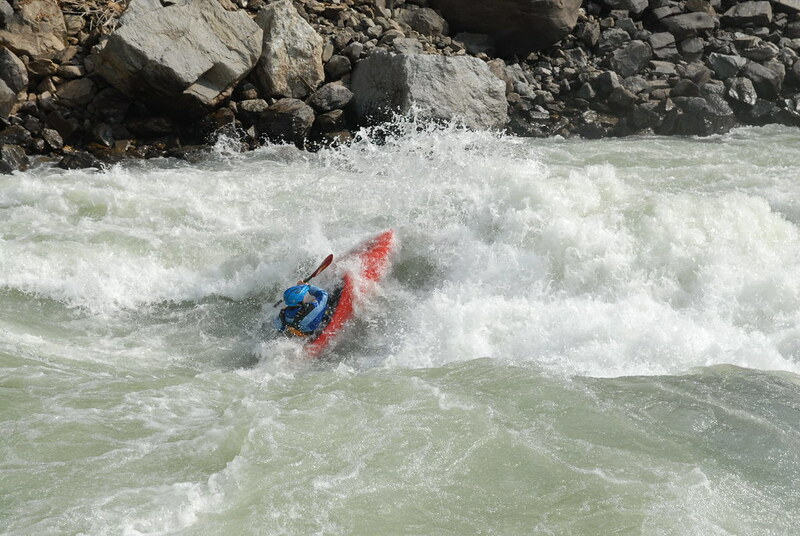 The southern summer is become a very popular destination for intermediate and advanced kayakers in last years. 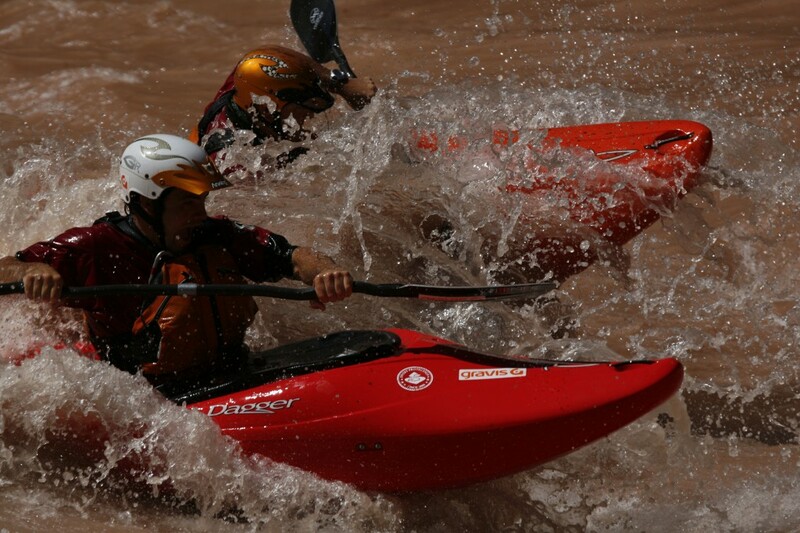 In Chile, you get an astonishing variety of clear rivers, full of whitewater with clean drops to suit all. 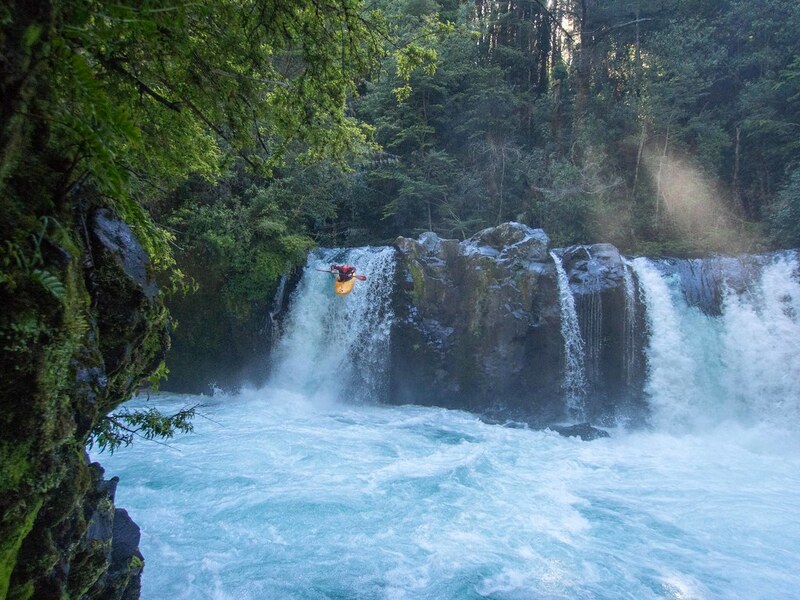 The rivers are long and at times remote, so the only way to enjoy this amazing white water is a road trip, based out of Pucon, taking in all the great runs. Have you ever wondered where Europe's deepest river canyon is situated? You may be surprised to discover that it is hidden away in the Balkan Black Mountains of Montenegro. 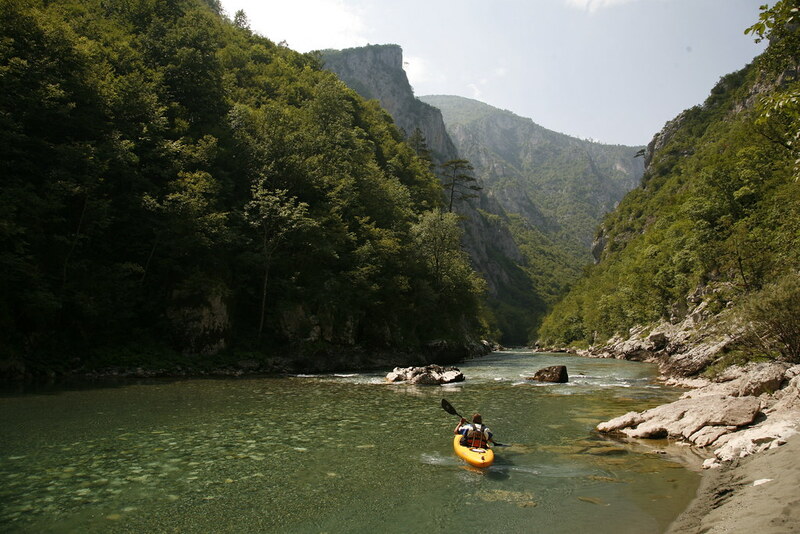 The pristine and untouched Tara river cuts through an immense karst rock canyon to form a truly stunning spectacle of nature, little known to the worlds paddling community and an UNESCO world heritage site. A trip down the Tara takes us 3 days, staying at river side camps along the way. This is not the only river in the area however, with the Morača and a variety of other rivers providing further interest. You will also get the chance to take in the beautiful coastal city of Dubrovnik, and travel through the beautiful heartland of the Balkans. 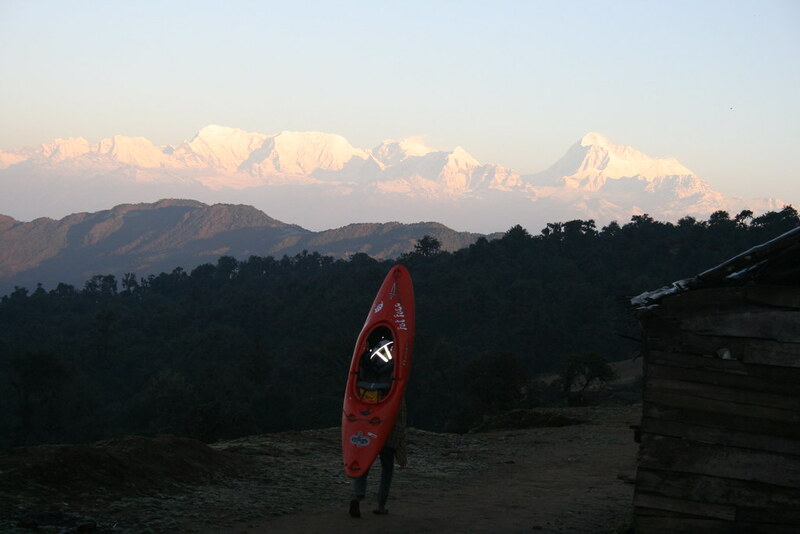 The Himalayan Kingdom of Nepal is home to mythical legends old & new, outstanding natural beauty and rivers abound for every paddler. 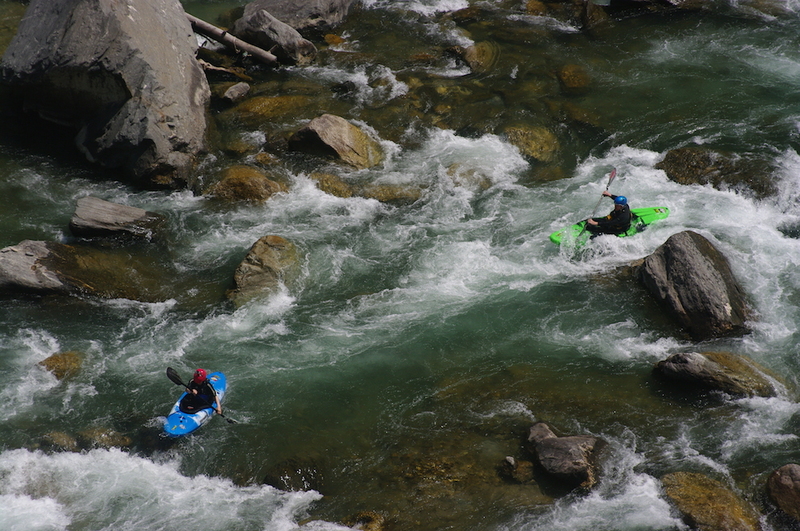 We take advantage of the numerous multi day possibilities on several different rivers, that gives this location its reputation as an adventure paddlers paradise. We take advantage of some of the best Trekking in Nepal to access the Tamur. Over 7days on the water you will encounter everything between class II shingle bed rapids, class III boulder gardens to big water class IV. 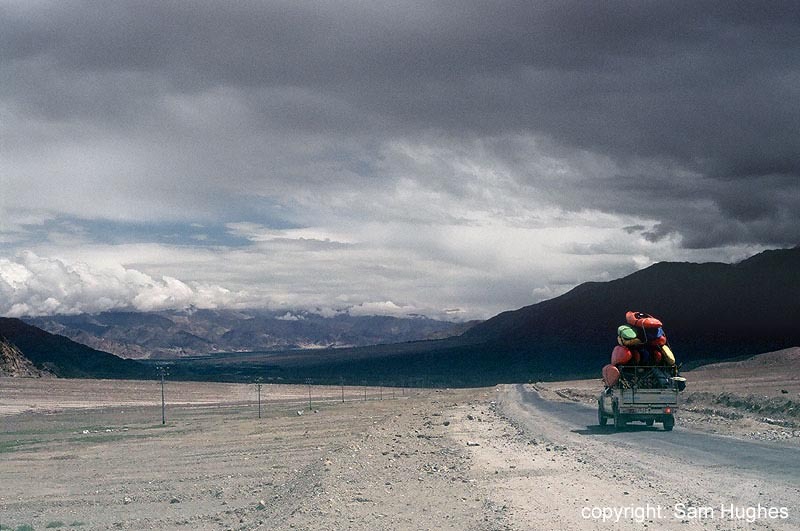 Everywhere you look there is a stunning view of the Zanskar range and all immersed in a very rich Buddhist culture. There will be an opportunity to spend time in local villages and visit the impressive Phuktal monastery built into a cave half way up the canyon wall! This can only be accessed by the river or several days hiking over the mountains. The Zambezi River cuts its way through Zambia and Zimbabwe forming the border between the two countries at Victoria Falls, and is one of the seven natural wonders of the world. At Victoria Falls the Zambezi plunges one hundred meters into the Batoka gorge and offers one of the best single day white water kayaking trips to be found any where in the world. 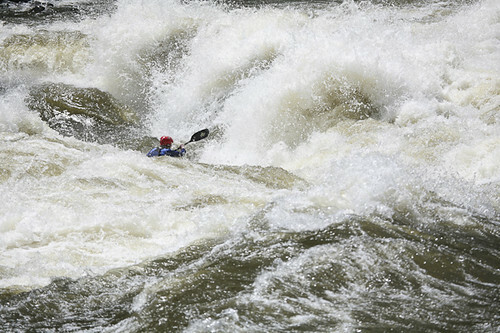 Warm water, big rapids, great play features and an abundance of culture makes the Zambezi a classic kayaking destination. Is it your first time in Norway? Wondering where the secret Italian gems are hidden away? Looking for an experienced guide to take you on your first multi day adventure? As well as our full range of trip and adventure packages, we offer a bespoke service to help you create the ultimate trip to your specifications. Whether you contract a Gene17 guide for a day or a month, you are ensured the highest quality coaching and guiding on the river, to the best local knowledge, sound logistical advice, and of course info on the best places to eat and drink. Our staff have a wealth of experience organising trips all over the world, and are more than happy to help make your own trip, the trip of a lifetime!